We are in the process of finalising an educational resource kit based on the Revised Preamble to the Uniting Church’s Constitution that was adopted in 2012. The kit will be downloadable and will consist of two group discussion sessions, video clips and worship resources including printed and multimedia material. 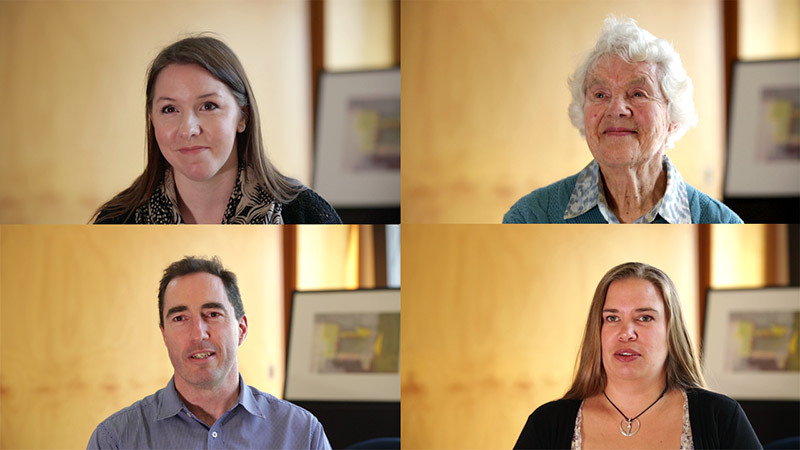 We recorded video interviews with Rev Alistair Macrae, Rev Dennis Corowa, Rev Dr Chris Budden, Rev Denise Champion, Rev Myung Hwa Park, Rev Jason Kioa and Rev Dr Andrew Dutney. Here is a promotional video. Preamble Promo Movie from Craig Mitchell on Vimeo. The kit has been produced by the Formation, Education and Discipleship unit and Christian Unity, Doctrine and Worship. The education kit will be available in early August here.